Marrakech- An editorial in the daily newspaper L’Economiste commented that France was panicking over the security situation after the beheading of French citizen Herve Gourdel in Algeria while Morocco is asleep. Nadia Saleh, the editor in chief of L’Economiste, also wondered in a separate editorial why some Moroccan ministers do not anticipate international crises. 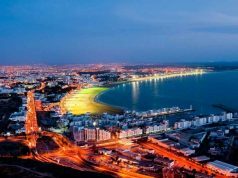 The tragedy of Herve Gourdel’s ugly and brutal death prompted French tourists to rebook their trips in the Canaries, Spain, Greece, and Portugal, rather than North Africa. After many kidnappings and murders in the Sahel, the ISIS-linked beheading in Algeria was the final straw for French tourists who don’t want to be caught in the wrong place and wrong time and end up as hostages or victims to be executed. But they ignore the fact that Morocco is secure, unlike terrorist-wracked Algeria. . This reaction should have been predictable. 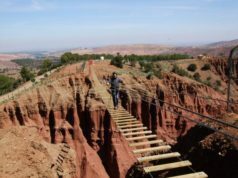 In an interview with L’Economiste, the head of the French tour operators regretted that the Moroccan Tourist Office was slow to mount a positive promotional campaign to stress that Morocco was a secure location. 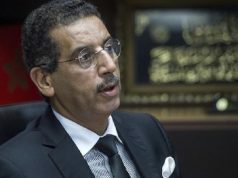 He urged Morocco to react quickly. 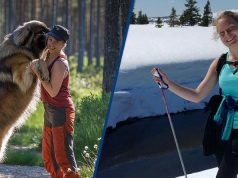 Tourism, unfortunately, is particularly vulnerable to external shocks. 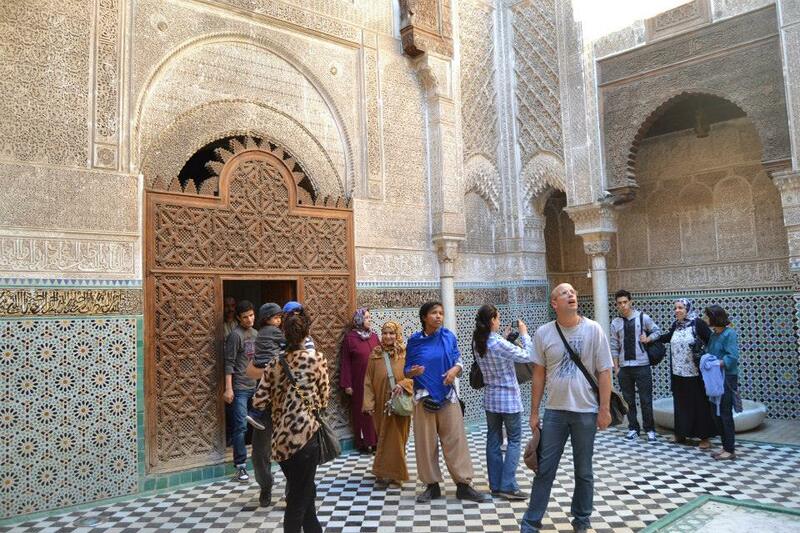 The Moroccan tourism industry supports 500,000 Moroccan jobs. The fact that a positive campaign was not immediately launched raises several questions. In addition, Marrakech has become a more expensive holiday location than Spain or Portugal for Europeans. 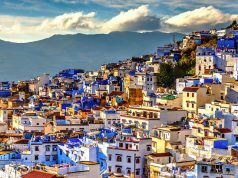 With French tourism to Morocco seemingly in decline, the arrest of an Englishman Ray Cole and his Moroccan companion for an alleged homosexual relationship recently erupted in the Moroccan and British media. Police supervision of personal Facebook accounts violates the Western belief of freedom of expression and privacy. However, Mr. Cole did break the law and was very naive. The failure to anticipate a clash between Western respect for personal liberty and Islamic moral precepts has made gay people realize that they will be targeted if they come to Marrakech, and it that is better for them not to come and risk prison in appalling conditions and an incomprehensible legal system. Islamist politicians like Minister of Justice Mustapha Ramed have made it clear that homosexuals are not welcome. 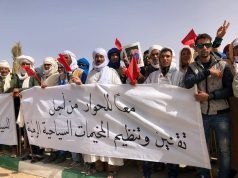 Could it be that Morocco’s closed media scene in Arabic and French and a concentration only on local Moroccan news make Morocco unable to foresee Western reactions to oppressive policing methods? Morocco’s reputation as a country of tolerance has taken a severe hit. Many believe that the ambiguous law criminalizing sexual relations outside marriage needs to be clarified and revised.